Fiber Flux: Silky Baby from Darn Good Yarn...Review & Coupon Code! Silky Baby from Darn Good Yarn...Review & Coupon Code! Good morning lovelies! 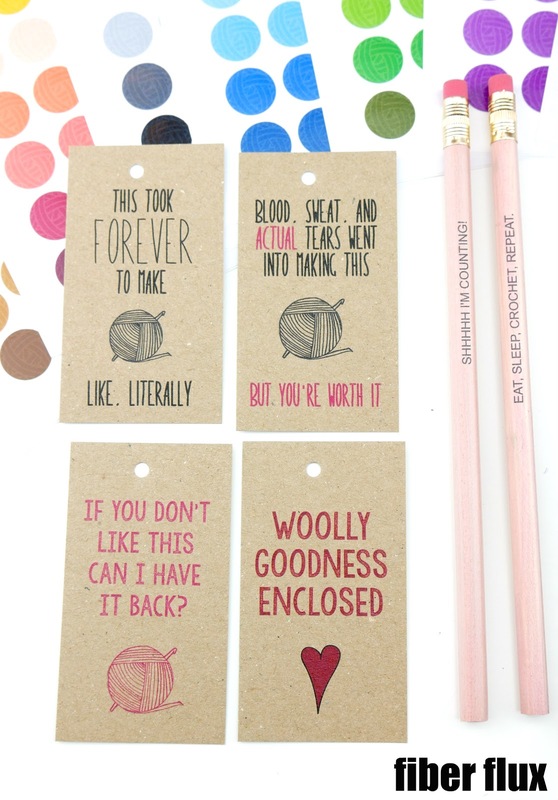 I have some fun yarn to share with you today, plus a coupon code...yay! 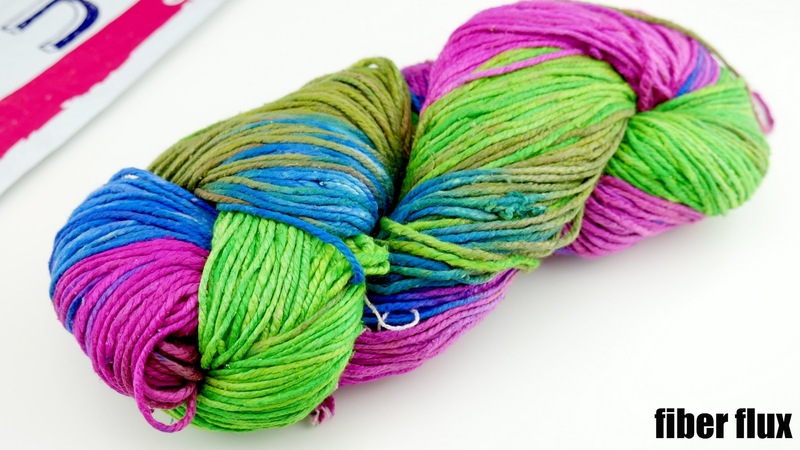 Introducing Silky Baby 3 Ply Recycled Silk Yarn from Darn Good Yarn. This DK/light worsted weight yarn is made from hand wound silk fibers. It comes in some fun colors (see below) with a great backstory (also see below). 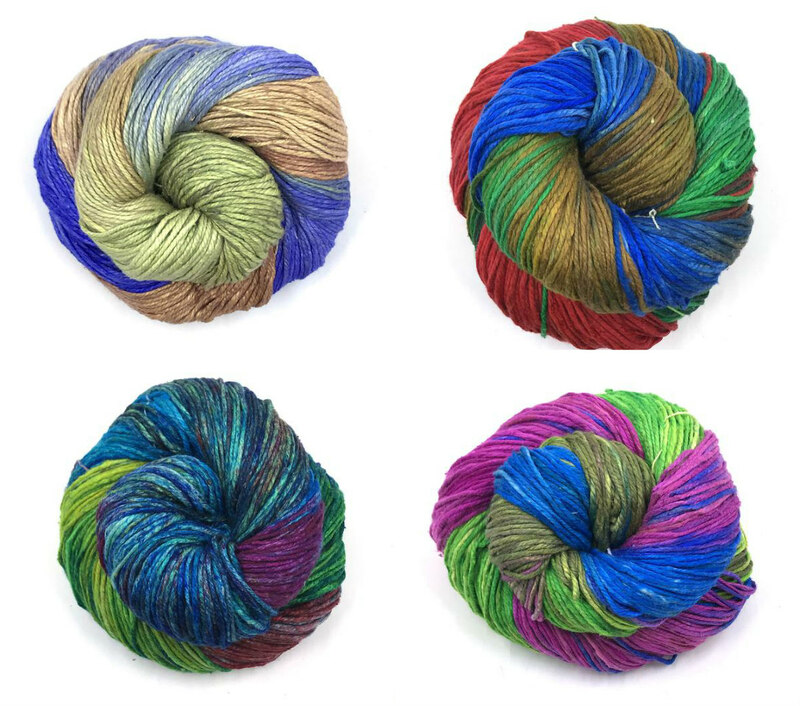 Check out the lovely colorways Silky Baby comes in too...so fun! 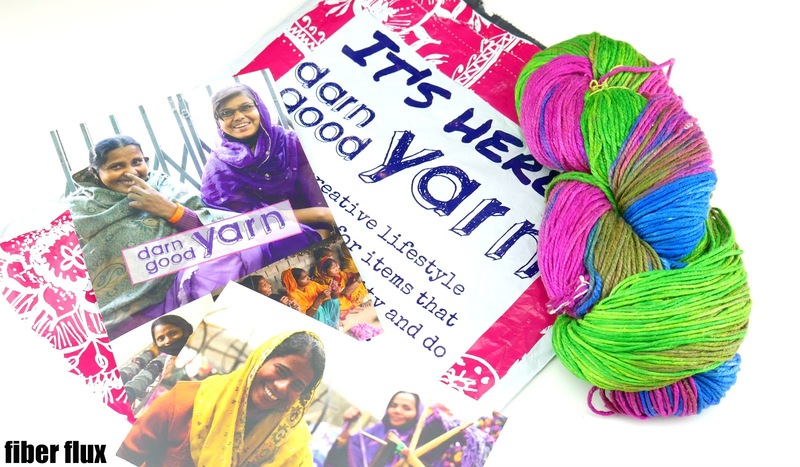 Ready to get your hands on this fun yarn? Hop on over to their site: Use the code "fiberflux15" to get 15% off all yarn! Good until March 31st! Special thanks to the folks at Darn Good Yarn for giving Fiber Flux readers a coupon code! I received yarn to review and share, all opinions are my own.